Probably hoping to remove some of the boring luster surrounding the men’s football program, the Wisconsin Badgers have caught up to the rest of the world, dropping Adidas for Under Armour. 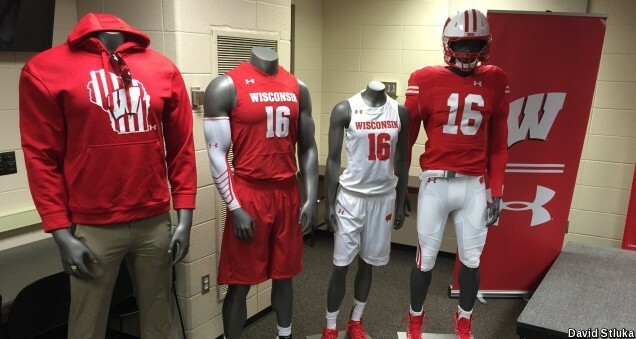 “Our brand is very important,” Wisconsin Director of Athletics Barry Alvarez said. “We took 25 years to build this brand and I think we have a very valuable brand. I do not want to go away from the brand. Those intentions are at the heart of a new footwear and apparel agreement with Under Armour, a 10-year, $96-million (retail value) deal – in addition to guaranteed licensed sales royalties of $4.5 million – that was approved Friday by the Board of Regents and goes into effect on July 1, 2016. The massive contract clearly defines Wisconsin as one of the elite brands in college athletics. At $10 million annually, it currently ranks as one of the most lucrative among the 14 Under Armour schools. Wisconsin’s current apparel arrangement with adidas – which began in 2001 and was extended most recently in 2010 – expires after the current school year. Alvarez said he spoke with representatives from adidas and Nike before opting for Under Armour, which was founded in 1996 by Maryland alum Kevin Plank and recently became the No.  2 company worldwide in athletic footwear and apparel revenue. Badgers athletic director Barry Alvarez actually passed on Nike, according to reports.